manufacturing factories in Hong Kong. ships or piers, oil & heat resistant rubber ring for ferry. 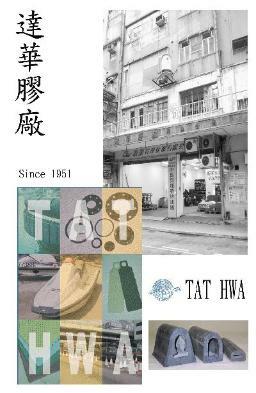 Here we will tell you more about TAT HWA products.